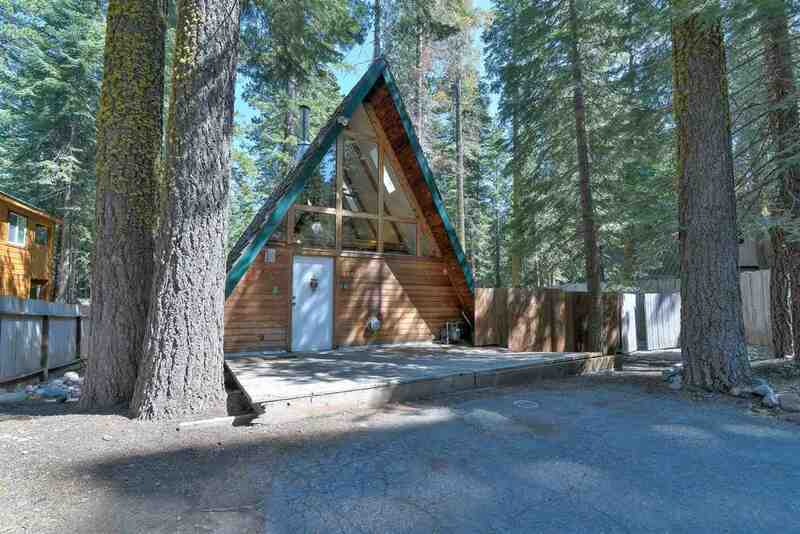 Cute A-Frame with easy/level access. Beautiful backyard with thimbleberries and was completely fenced, but this winter took out the back section of fence. Large side yard for your boat or trailer. Bathroom is on entry level with tub/shower and 2 shower heads. HOA owns the pier and only $175 per year. Bedroom is an upstairs loft. Nice kitchen and dining area. Only one easy mile to Homewood Mountain resort.